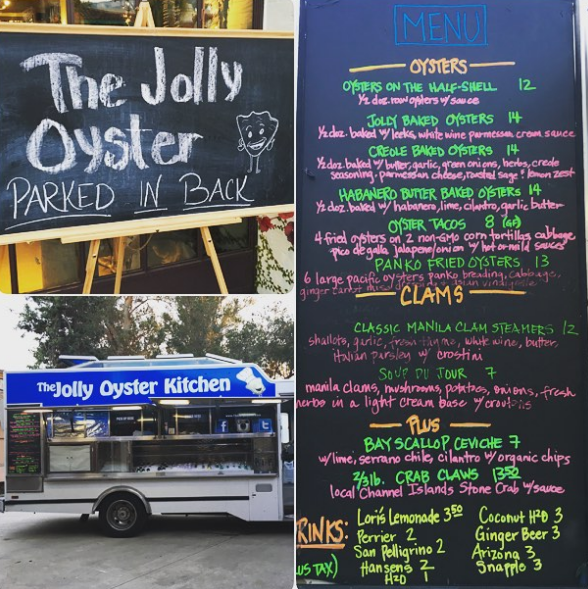 The Ojai Vineyard » Jolly Oyster Affair is Coming!! Stay Tuned! We are excited to announce that in the next couple of months the Jolly Oyster will be joining us on Saturdays every other week through out the summer! Stay tuned for more details!